Upon the 16th of September, 1963, a little upstart nation came to be, formed from the freed British colonies from South-East Asia. Unprecedented as it was, it was not without furour, as disputes of sovereignty were set off as the formation took place, even to the point of involving the United Nations! 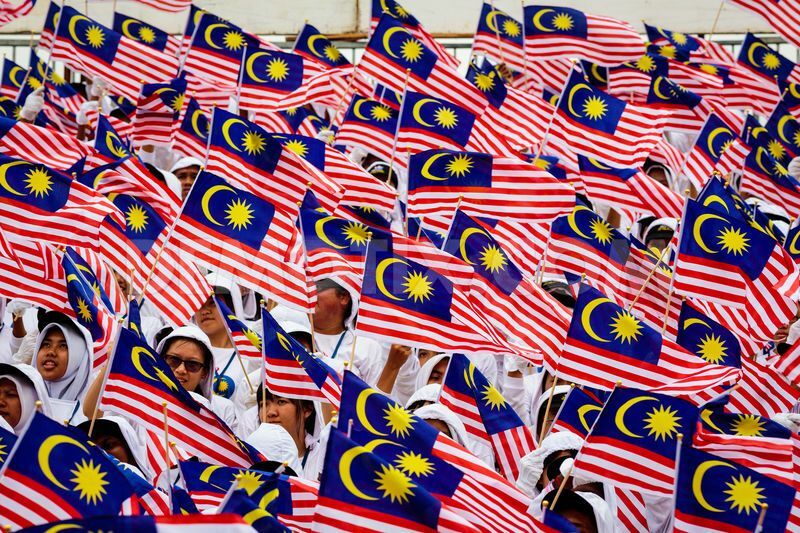 Nevertheless, persevere for 50 years, and that brings us to Malaysia as we know it today, a dominant economic power in South-East Asia, flourishing from the sacrifices made by patriots of old. As we ponder our nationhood today, let us remember our past in our history towards the present, and look forward to the future. 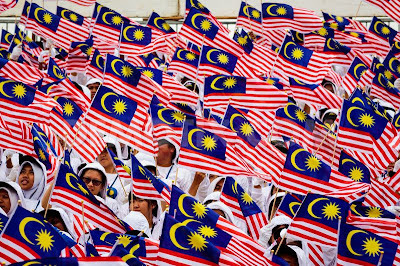 With that, we Librarians of SMK Bandar Utama Damansara (3) would like to wish everyone a happy 50th Malaysia Day, and may we continue to work together towards success in a bright future to come. To end this post, here is a heart-warming video that really reflects what truly matters in the Malaysia of yesterday, today and tomorrow. P.S. Here's another truly memorable video that has touched many across the country and beyond, with its simple yet powerful message that is timelessly relevant.